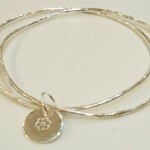 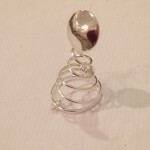 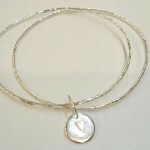 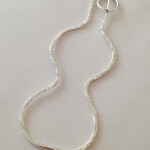 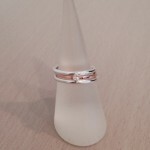 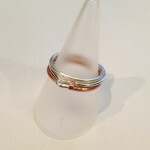 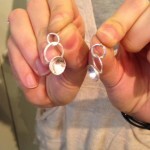 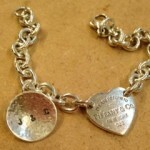 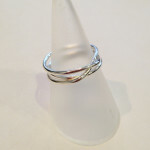 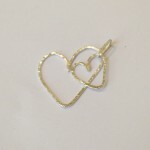 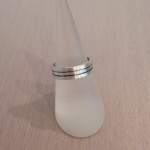 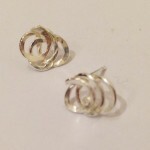 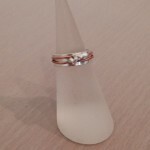 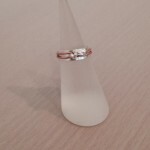 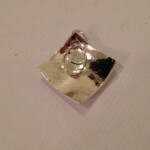 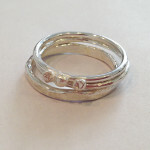 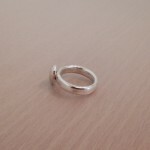 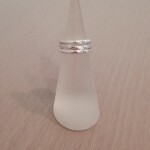 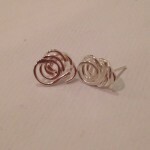 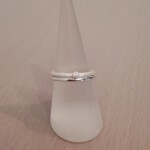 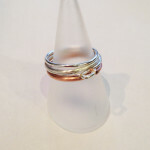 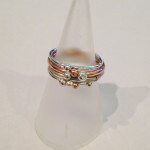 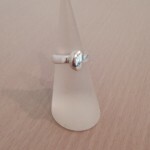 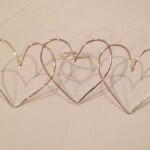 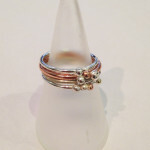 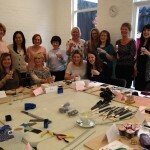 Sarah’s Hen Do – 18th October – bubbly and beautiful jewellery! 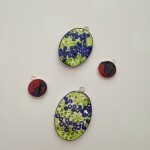 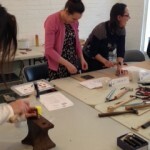 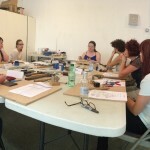 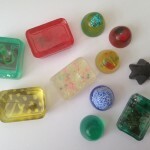 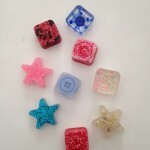 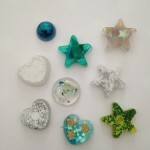 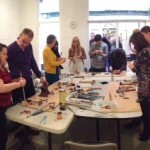 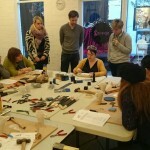 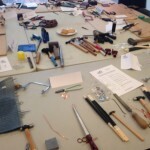 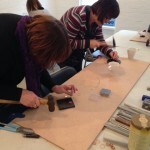 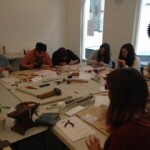 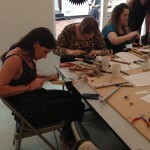 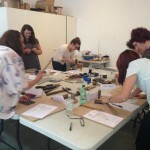 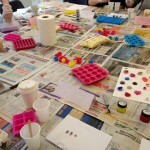 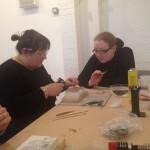 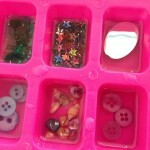 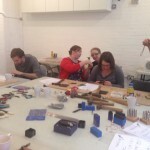 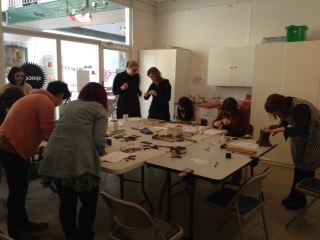 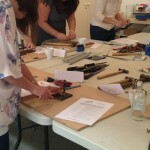 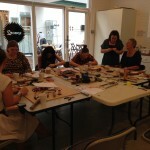 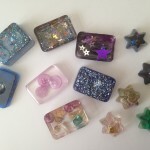 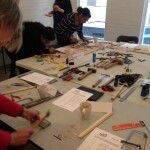 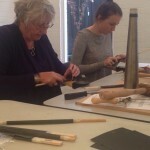 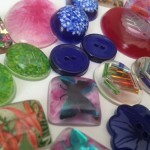 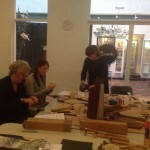 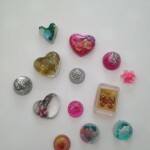 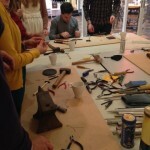 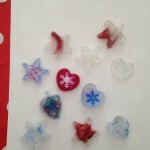 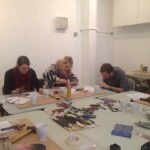 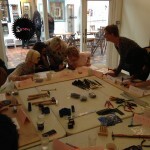 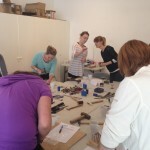 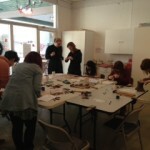 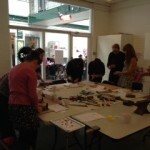 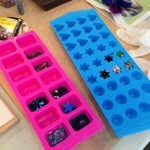 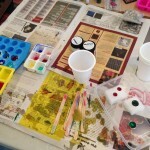 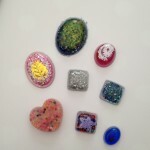 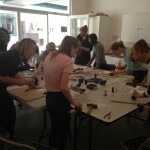 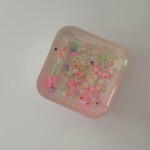 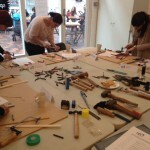 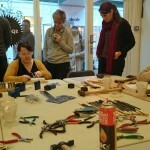 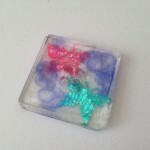 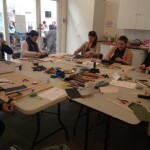 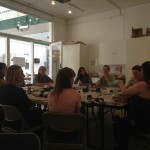 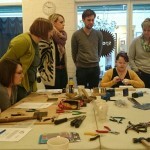 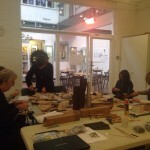 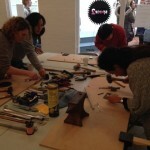 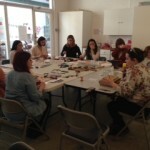 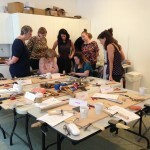 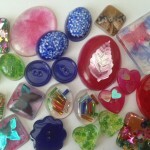 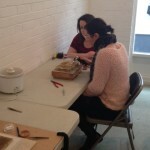 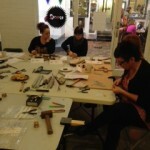 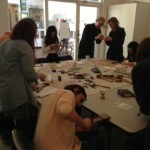 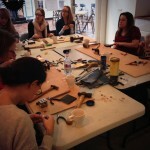 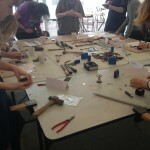 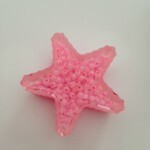 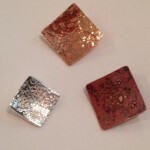 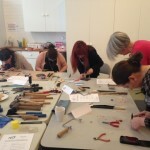 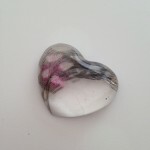 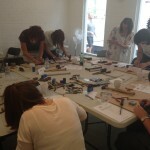 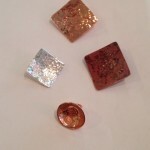 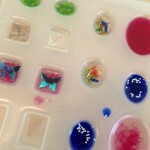 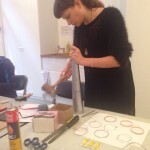 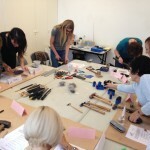 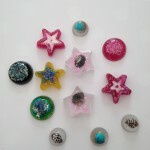 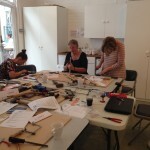 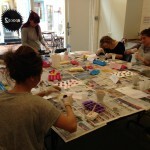 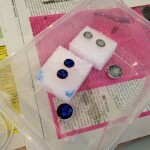 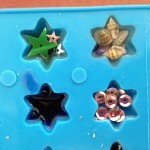 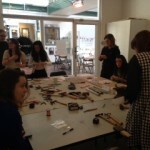 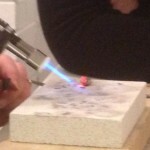 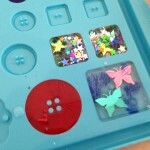 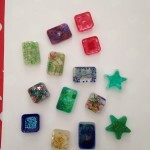 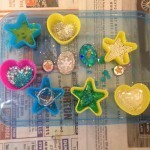 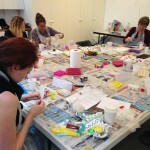 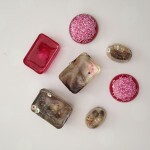 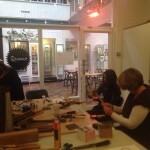 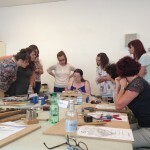 Resin workshop held on 18th October at Manchester Craft Centre – so colourful!! 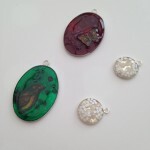 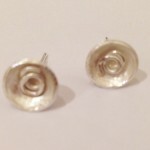 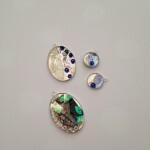 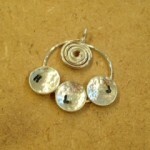 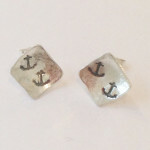 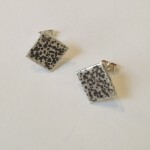 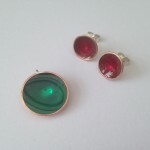 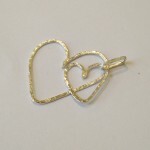 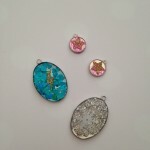 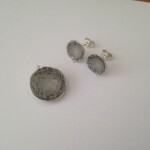 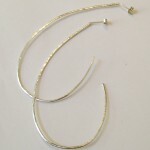 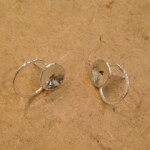 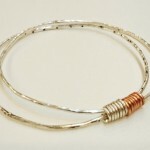 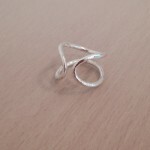 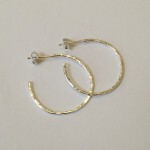 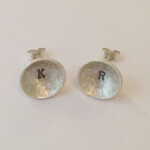 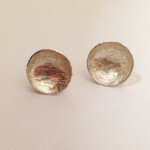 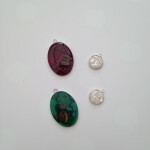 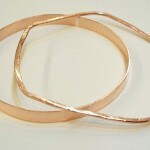 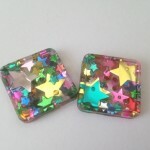 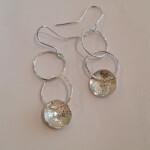 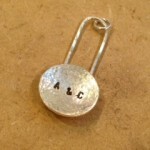 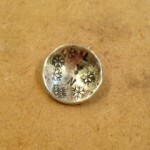 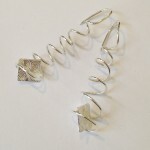 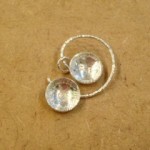 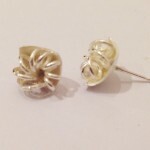 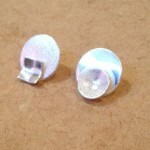 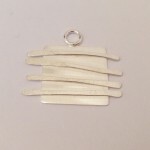 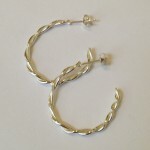 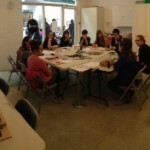 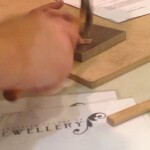 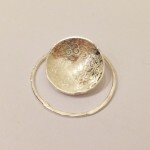 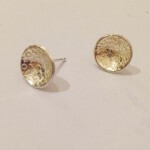 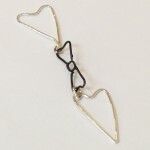 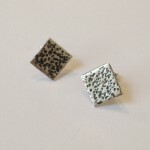 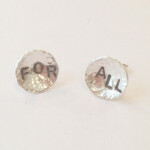 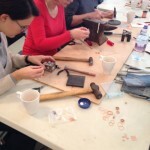 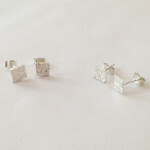 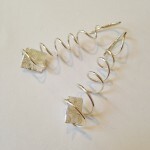 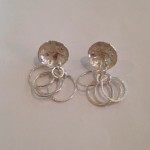 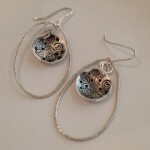 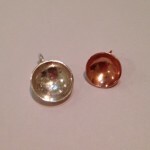 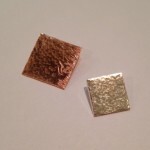 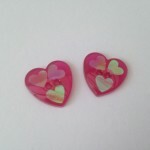 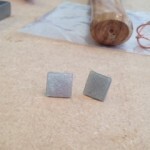 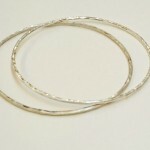 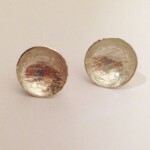 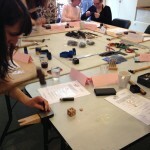 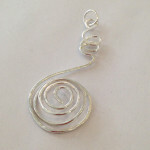 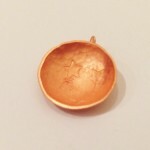 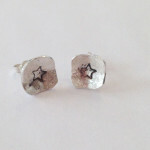 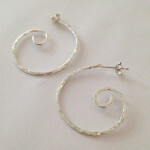 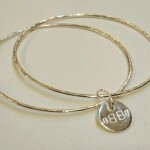 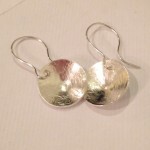 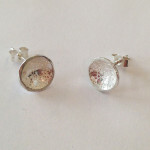 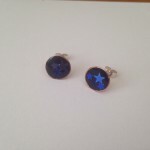 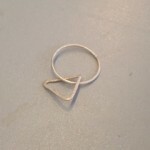 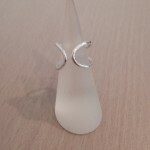 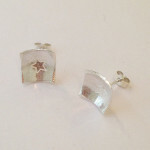 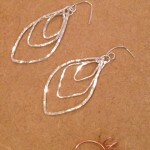 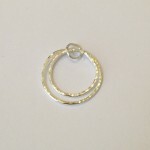 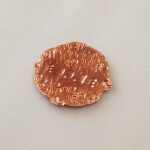 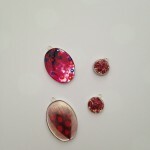 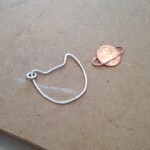 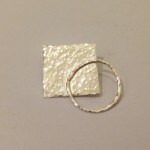 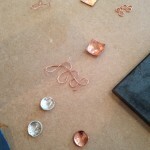 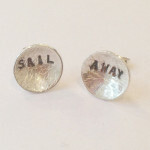 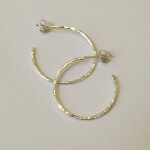 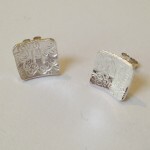 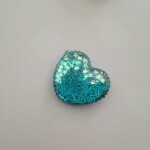 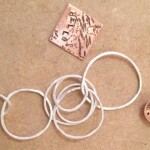 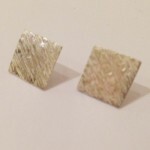 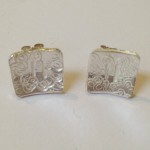 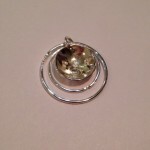 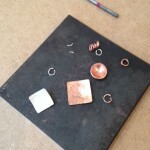 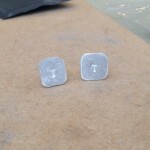 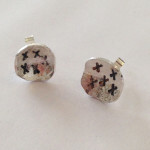 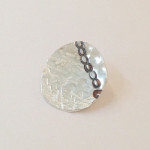 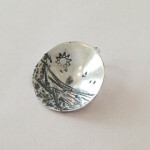 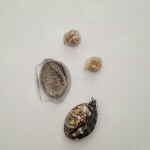 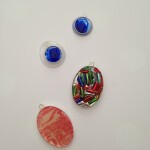 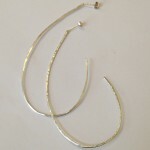 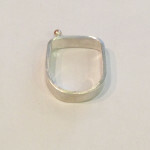 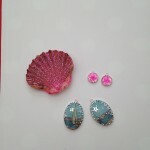 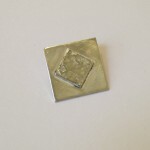 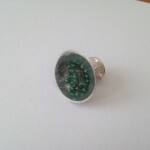 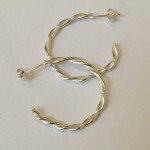 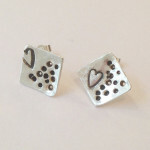 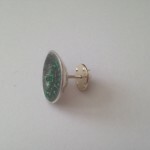 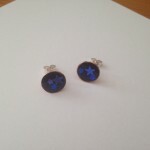 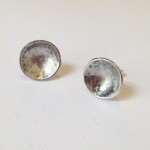 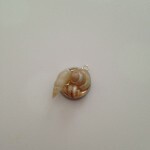 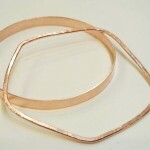 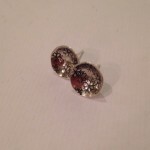 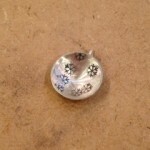 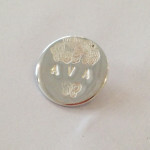 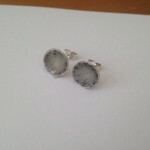 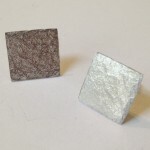 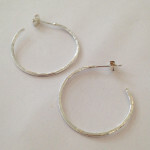 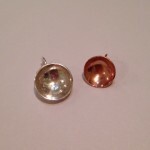 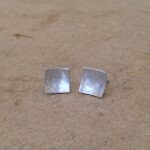 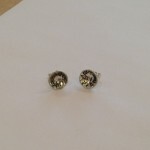 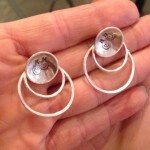 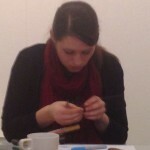 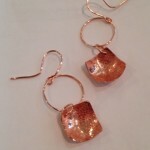 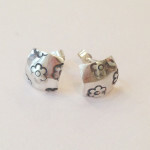 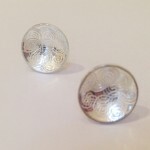 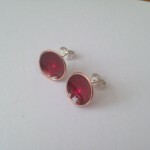 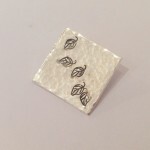 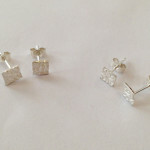 Taster Sessions held on 13th September at Manchester Craft Centre, lots of earrings this week!! 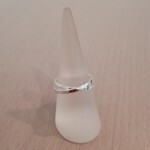 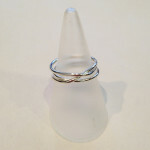 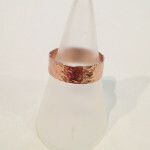 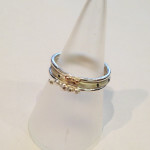 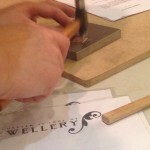 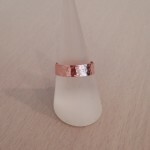 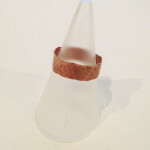 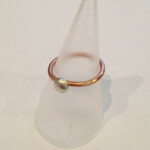 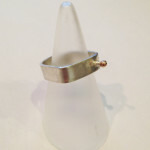 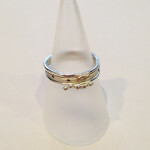 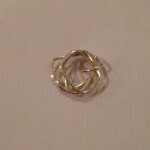 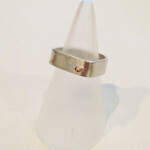 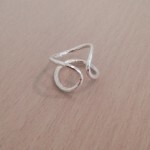 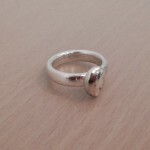 Ring in a Day session held on 2nd August 2014, some exciting and different designs made with the addition of a little gold!